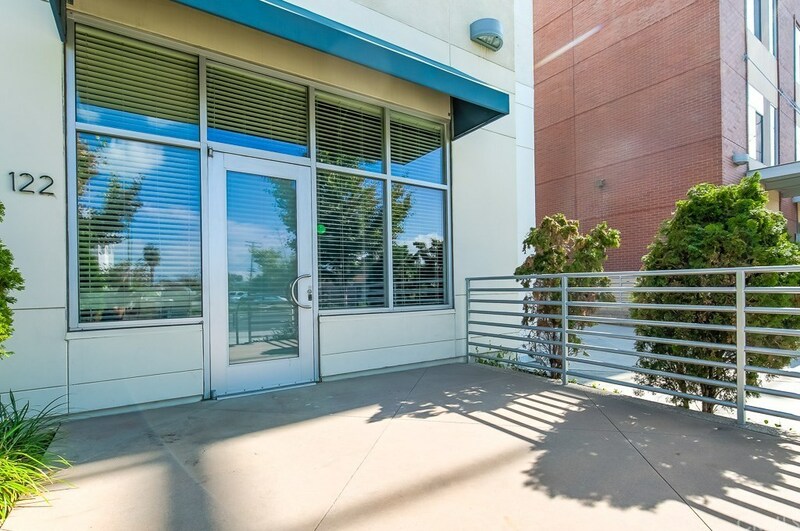 I’ve just represented the buyers of this Anaheim Harbor Loft live/work space! The secure building has a pool/spa, BBQ area and workout facility. 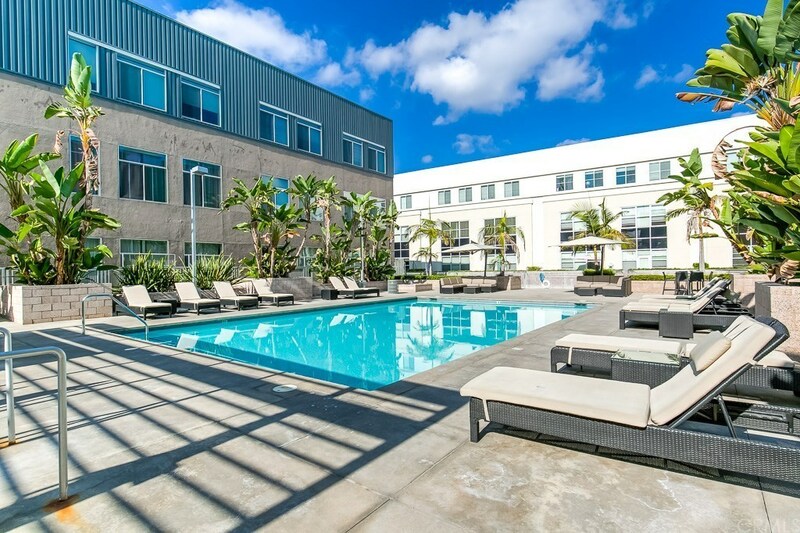 The ideally located loft is steps to Pokinometry, Center St Promenade and the Anaheim Packing District. 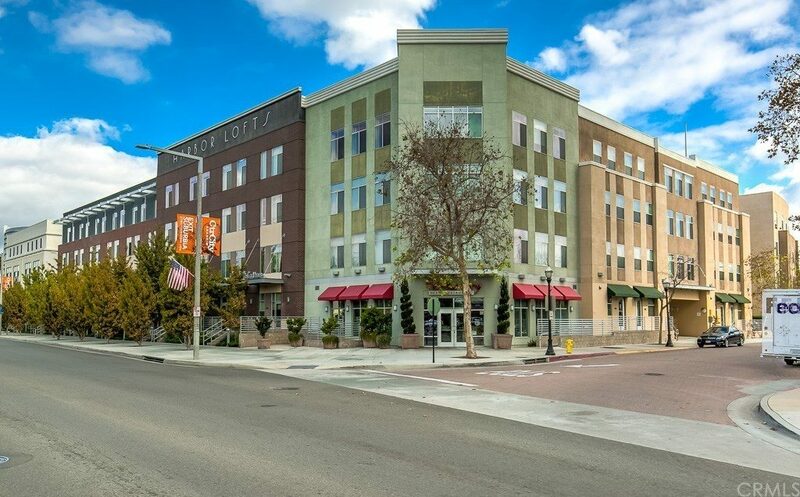 Also nearby is Disneyland, Honda Center, Angels Stadium, GardenWalk and so much more! 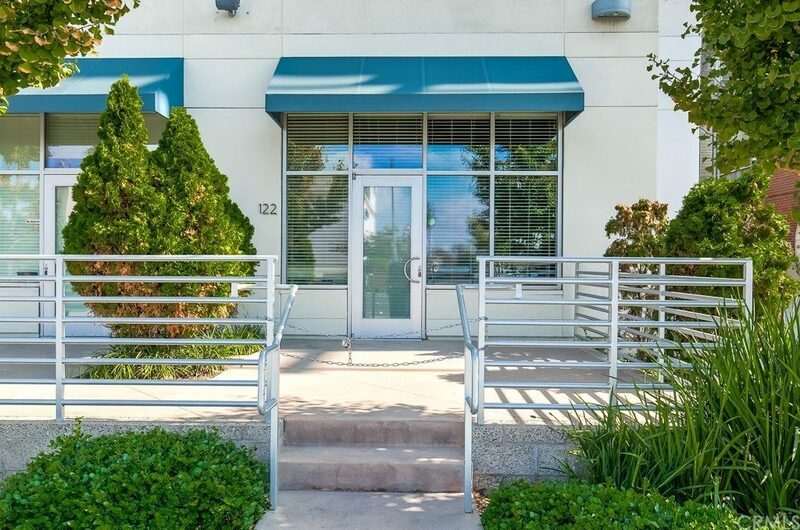 The convenient location is also ideal for commuters with easy access to 5, 91 and 57 freeways. I can help you buy a home anywhere! As an A.B.R. (Accredited Buyers Representative) I have the knowledge to help you with the best customer service and area expertise around. If you are considering a move, call me today.